At Nottingham, the first ODI was perhaps nothing short of some screenplay written by a renowned story writer. A target of 287 was at one time not worth considering for England. The host team had lost six wickets before reaching 100. Jos Buttler and Chris Woakes then came into the rescue act. The duo added 138 for the seventh wicket. Woakes' 92-ball 95* emerged as the highest score by a No. 8 batsman in ODIs. All these deeds and still there was no winner. The match ended in a tie. When seven runs were required of the ultimate ball, Liam Plunkett smashed Nuwan Pradeep for a six. Call it the long haul of both teams that both of them deserved not to be o n the losing side or their errors which did not want any of them to be on the winning side. The second ODI, which will be played in Birmingham today will bring with it a scope for one team to end up on the winning side. Eoin Morgan would want to grab that scope. And so would Angelo Mathews. England is likely to remain unchanged. However, the management will be expecting a change of performance by the English batsmen. The top order in Alex Hales, Jason Roy and Joe Root will aim at providing the team with a substantial start. One good news for them will be the innings of Morgan in the first ODI. The left-hand batsman showed glimpses of past whilst on his way to an elegant 43. Jonny Bairstow would want to continue his red-ball form with the white-ball as well. 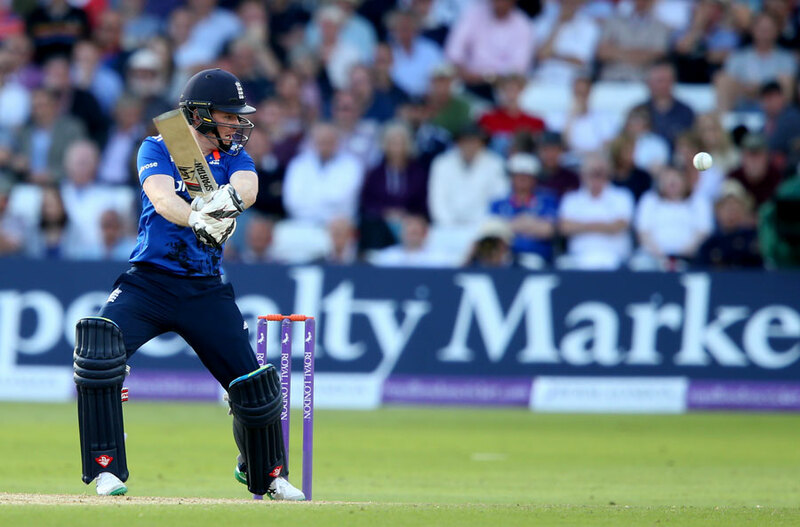 Buttler once again proved in the first ODI as to why he is one of the most destructive batsmen in world cricket. Morgan will hold the key for England in the middle order. What works most in their favor is their depth in batting which goes as deep as No. 11. Moeen Ali, Woakes, David Willey, Plunkett and Adil Rashid can all contribute with the bat. Rashid might not have picked up a wicket at Trent Bridge but for all you know his economy rate of 3.60 was the factor that restricted the Sri Lankans below 300. Sri Lanka's biggest worry at the moment would be the uncertainty regarding Mathews. The captain of the visiting side was declared all but 70% fit in the fitness test he took yesterday. The management would want him to regain full fitness before the match. Sri Lanka, too, has an attacking top order in Kusal Perera, Danushka Gunathilaka and Kusal Mendis. Perera and Mendis got starts in the first ODI but failed to convert them. So did Dinesh Chandimal. The 26-year old wicket-keeper might also lead the team in case Mathews fails to regain fitness. One fascinating decision for the management would be the batting position of Upul Tharanga. The 31-year old left-hand batsman was sent in at No. 7 in the first match which was too low for his style of batting. Lahiru Thirimanne would be a better option in the middle order. Dasun Shanka and Seekuge Prasanna will perform the dual responsibilities. Prasanna was instrumental in the first match as well with his 28-ball 59. Farveez Maharoof, Suranga Lakmal and Pradeep will be part of the fast bowling department. Joe Root managed yet another single-digit score in the last match, making it his fourth in five innings. 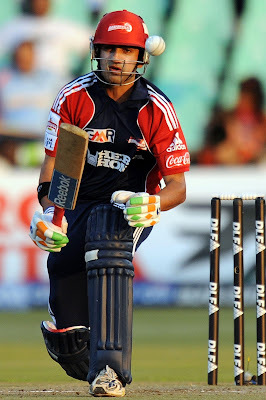 Given his amount of talent, the 25-year right-hand batsman is due on a match-winning knock for his side. This tour has been nothing short of a dream for Kusal Perera. From being banned in international cricket to opening the batting for Sri Lanka, Perera has got starts. He would be looking to convert them into game-changing innings.